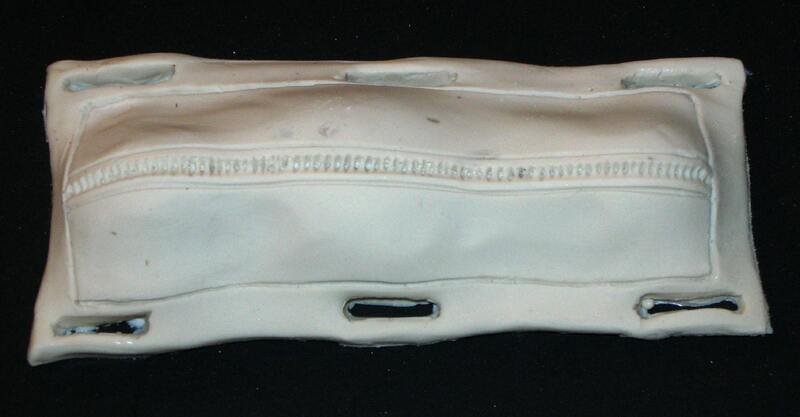 This is a resin body bag for scale model funeral cars, coroner vans, and dioramas. This is suitable for attachment to any vehicle in a comparable scale. 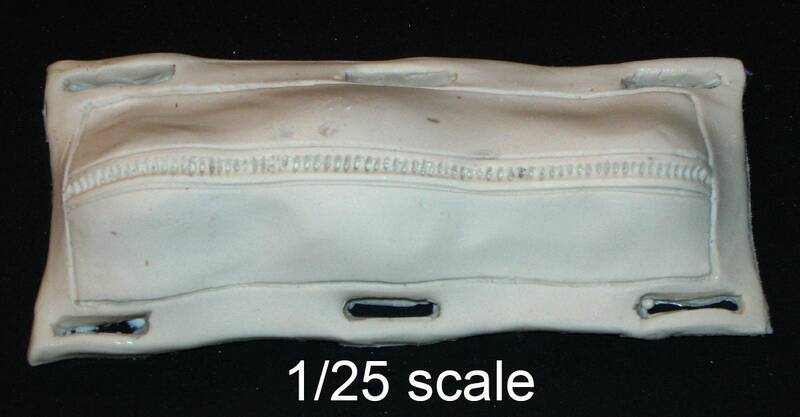 The 1/25 scale body bag measures 3 1/2" long. 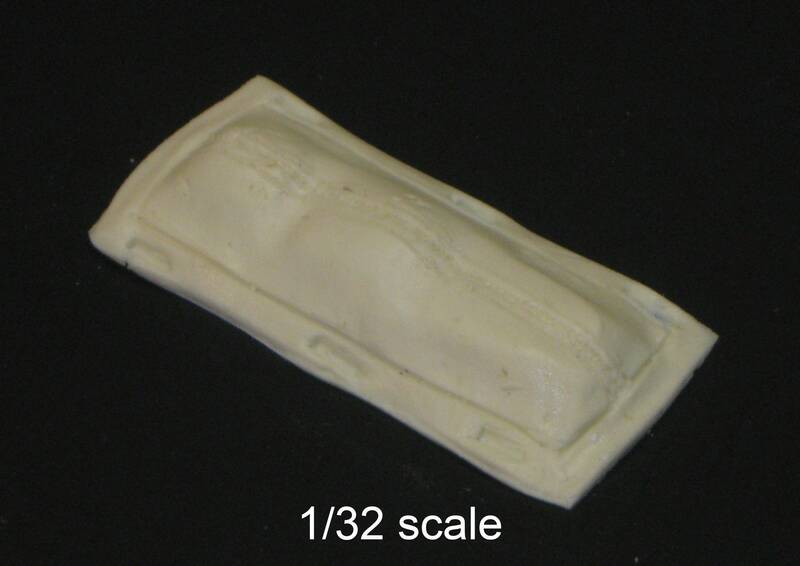 The 1/32 scale body bag measures 2 1/2" long. 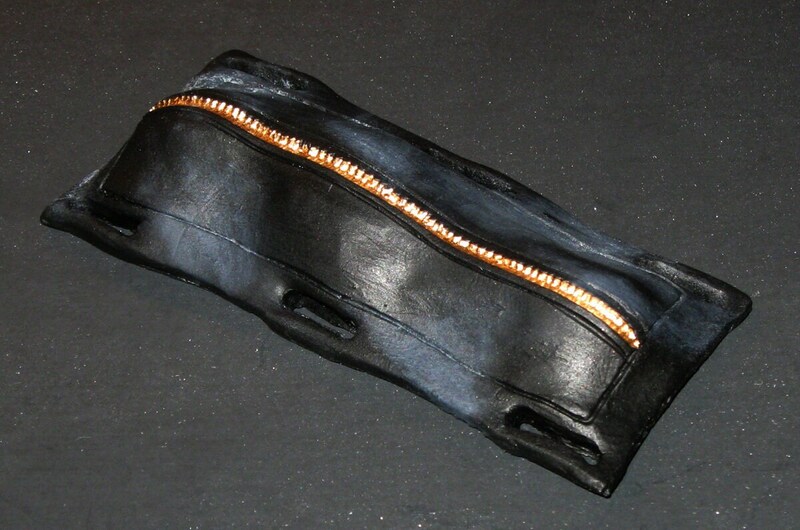 This is for the unfinished bodybag only the finished photo is for illustration. (The image doesn't really do this piece justice. Unfortunately, these tiny parts are almost impossible to photograph or scan) It is in new unused condition. It has minor air bubbles and flash and require minimal clean up. It can be painted with enamel, acrylic, or lacquer paints.